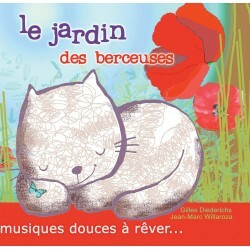 CD the garden of the lullabies carefully presents 12 spring musical tracks for a relieving of the toddlers all. Authors: JM. Willaroza/G. Diederichs - Duration: 48' - Sequences: 12 - Chiff-Chaff opinion: As of the birth. 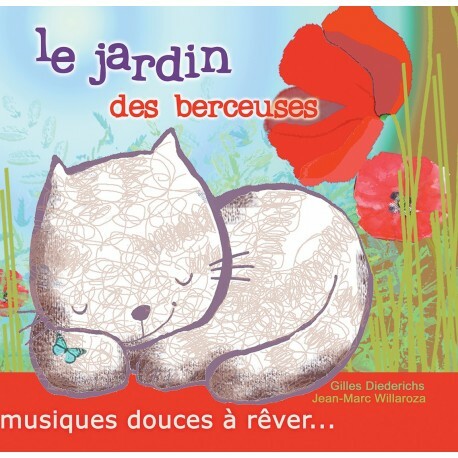 Spring musics for a relieving of the toddlers all carefully.